SMOOTH. STRENGTHEN. SUPPORT. For firmer-looking, smooth skin, our PhytoYOUNG collection captures the life force of the plant - the leaves - to help reduce the appearance of fine lines, promoting skin firming. . 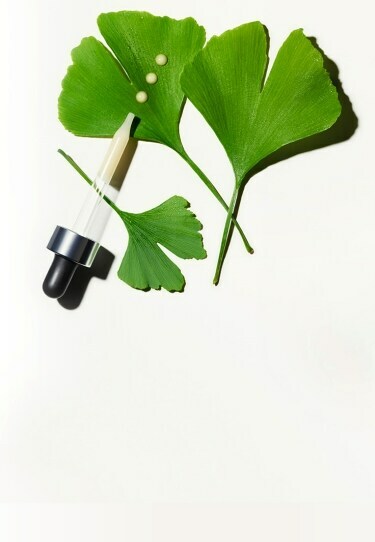 Boosted by Blackberry Leaf, which helps reduce the appearance of fine lines, and infused with collagen, skin’s moisture barrier is strengthened for a plumper, firmer complexion.